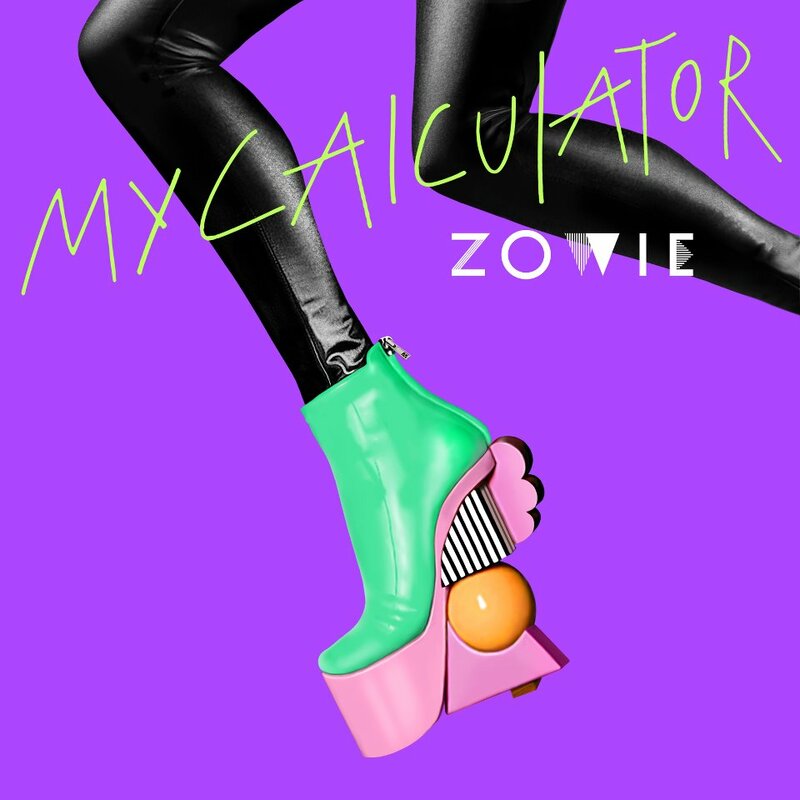 It seems like ages ago that New Zealand pop goddess Zowie teased us with the lyric video to her new single ‘My Calculator’. Well by “ages” we mean “March”, but we digress. The edgy songstress has finally revealed the official video for the track, the latest to be lifted from her debut album ‘Love Demolition’, which criminally remains unreleased here in Australia. 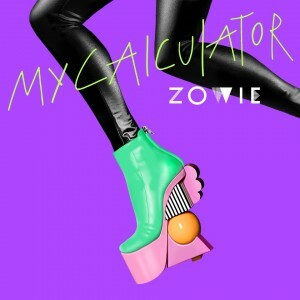 So, with black nail polish, cropped fringe and adorned with black sequins, Zowie pops her way through the CGI-heavy clip with electro-pop confidence and stylish swagger. Though it’s not as strong for us as ‘Bite Back’, it’s still a shimmering example of fabulous, super-strong local pop that should be embraced. And released. Wow the cover-art for this song is awesome! I love this song! I bought Love Demolition online from NZ and it’s my favourite album of 2012. I imported the album and it is great. ‘Ping Ping’ next please!